Molly has been a partner of the firm of Ackerly Brown since the firm was founded in 2001, having previously been associated with other Connecticut firms since her admission to the Connecticut Bar in 1977. 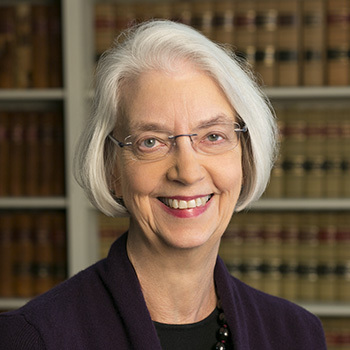 Molly was elected to the American College of Trust and Estate Counsel in 1995 , and currently serves on the Elder Law Committee. She is also a member of the American Bar Association and the Connecticut Bar Association, where she is a long-standing member of Executive Committee of the Estates and Probate Section. She was appointed by the governor as a Connecticut delegate to Uniform Law Commission in 2013; she served on the drafting committee for the Uniform Trust Decanting Act (approved by the commission in 2015), and is currently serving on drafting committees for the Revised Principal and Income Act, the Guardianship and Protective Proceedings Act, and the Parentage Act. Molly served as a Probate Judge for the district of Norfolk from 1987 through 1994. While acting as Probate Judge, she served on the Executive Committee of the Connecticut Probate Assembly, and was the probate judge member of the Council on Probate Judicial Conduct from 1989 through 1994. She serves on the special committee appointed by the Probate Court Administrator, to draft a comprehensive update of the Probate Practice Book, setting forth uniform rules of practice and procedure in the courts of probate. These rules were initially adopted by the Connecticut Supreme Court in November, 2012, and became effective on July 1, 2013. The rules were revised, effective in 2015, and the committee is currently working to consider additional revised. Molly also served on the Probate Advisory Committee, Connecticut Law Revision Commission, until the commission was disbanded in 2004. 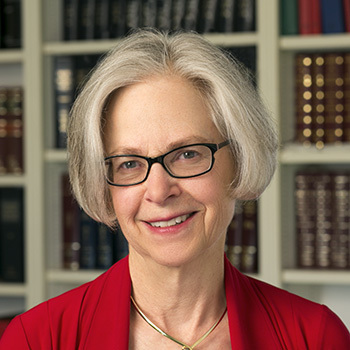 Louise has been a partner of the firm of Ackerly Brown since the firm was founded in 2001, having previously been associated with its predecessor firms since her admission to the Connecticut Bar in 1973. Louise is a member of the Connecticut Bar Association and the Litchfield County Bar Association, for which she has served as treasurer and president. She also served as a member of the Litchfield Standing Committee on Recommendations to the Bar for many years. Louise has served on the Boards of Directors or Trustees of numerous local non-profit organizations including: The Hotchkiss Library of Sharon, Women’s Support Services, Indian Mountain School, Town Hill School, Housatonic Mental Health Center, and the Cornwall Conservation Trust. She is a past member of the Ethics Committee of the Sharon Hospital and a member of the Advisory Board of the Martha Boschen Porter Fund of the Berkshire Taconic Community Association. Michael has been a partner of the firm of Ackerly Brown since the firm was founded in 2001, having previously been associated with other Connecticut firms since his admission to the Connecticut Bar in 1981. Prior to 1981, Michael practiced in Virginia and Washington, D.C. and was a Judge Advocate in the United States Marine Corps. In addition to being admitted to practice in Connecticut, Washington D.C. and Virginia, Michael is also admitted in the United States Supreme Court, the United States Court of Military Appeals, and the United States District Court for the District of Connecticut. 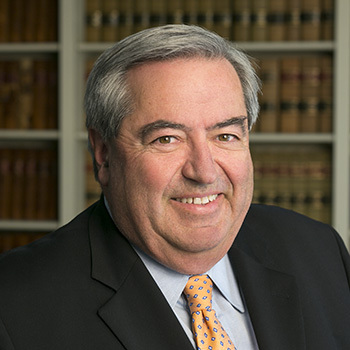 In addition to being a member of the Litchfield County Bar Association and the Connecticut Bar Association, Michael has long served the Litchfield County area at the Connecticut Bar Association as its representative in the House of Delegates and on the Board of Governors. He serves as a Family Master at both the Litchfield Superior Court and the Regional Family Trial Docket. He also serves as an Attorney Trial Referee, Attorney Fact Finder, and Attorney Arbitrator in the Litchfield Judicial District. Charlie joined firm of Ackerly Brown in 2015, having previously been a partner with the Connecticut law firms Vail & Vail, LLP and Warner, Vail & Brown, Attorneys, beginning in 1972. From 1983 through 2001, Charlie served as General Counsel, head of Human Resources and finally the Chief Administrative Officer for Benjamin Moore & Co., the nationally prominent paint company. He also was a member of its Board of Directors for many years, a member of its Executive Committee, Chair of its Pension Investment Committee, managing a $150 million pension plan, and Trustee of The Benjamin Moore Education Foundation. Prior to his retirement from Benjamin Moore, Charlie was a member of the negotiating team that guided the sale of the company to Warren Buffet’s Berkshire Hathaway Inc. 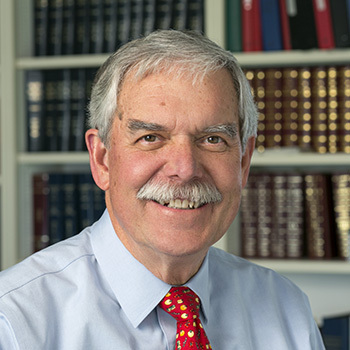 He is a member of the American Bar Association, the Connecticut Bar Association, and the Litchfield County Bar Association and one of its past Presidents. Charlie was elected Probate Judge for the district of the Northwest Corner from 2007 to 2011. While serving as Probate Judge, he worked on a committee to establish and implement a merit wage and salary program for all personnel of Probate Courts statewide. He also worked on Probate Court system consolidation in 2010. While with Benjamin Moore, he was the company representative to the Conference Board. American University Law School, Washington D.C.
Ruth graduated from William & Mary School of Law and was admitted to practice in the State of Connecticut in 2004. After completing a year-long legal research clerkship with the State of Connecticut Judicial Branch, she joined Ackerly Brown LLP as a litigation associate. Ruth focuses her practice on all aspects of family law (including mediation, litigation, and GAL work), as well as civil and probate litigation. In 2016, she was appointed by the Judges of the Superior Court to the Litchfield Standing Committee on Recommendations to the Bar and named Chairperson. 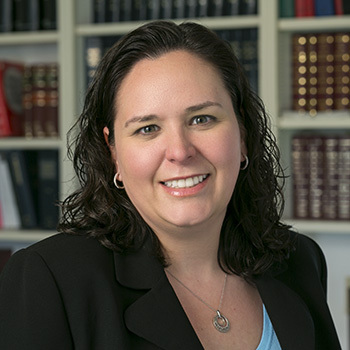 In addition to being a member of the Connecticut Bar Association, including the Family Law Section, since 2005, Ruth also served on the CBA Nominating Committee in 2015 and on the CBA Council of Bar Presidents from 2012-2014. Since 2007, Ruth has held multiple offices and positions within the Litchfield County Bar Association. She was the Chair of the Law Day Committee from 2007-2014 and also held every officer position except treasurer, including serving as the second youngest President of the Litchfield County Bar Association from 2012-2014. She is currently serving in an advisory capacity as the Past President as well as chairing two committees for the organization, namely the Continuing Legal Education Committee and the Scholarship Committee. In addition to her work with the LCBA, Ruth has been on the Executive Board of the Litchfield County Association of Women Attorneys since 2007. Emily has been an associate of the firm of Ackerly Brown since 2015, having previously been associated with Vail & Vail, LLP. Prior to moving back to the Northwest Corner, Emily practiced environmental law in New York, New Jersey and Southern Connecticut. Currently, Emily primarily focuses her practice on estate planning, real estate and land use planning. Emily is a member of the American Bar Association, the Connecticut Bar Association, and the Litchfield County Bar Association. She is licensed to practice in New York, New Jersey, as well as Connecticut. Rebekah graduated from the University of Connecticut School of Law and was admitted to practice in the State of Connecticut in 2006. Prior to joining Ackerly Brown LLP, she was an associate at Pullman & Comley, LLC, from 2007 to 2017. From 2006 to 2007, Rebekah was a staff attorney at the West Hartford Probate Court. Rebekah focuses her practice on Trusts and Estates matters, including Estate Planning, Estate Administration, Trust Administration, and Probate Litigation. 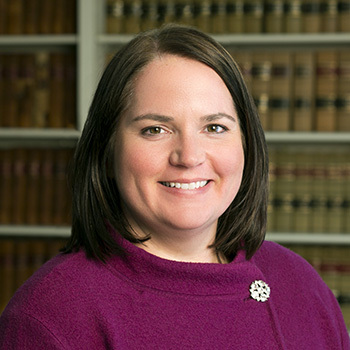 Rebekah has been a member of the Connecticut Bar Association, including the Estates and Probate Section, since 2006. She is also a member of the Greater Bridgeport Bar Association, and served as Co-Chair of the Estate Planning/Probate and Elder Law Committee from 2010 to 2017, a member of the Board of Directors from 2015 to 2017 and a member of the Nominating Committee from 2015 to 2017. 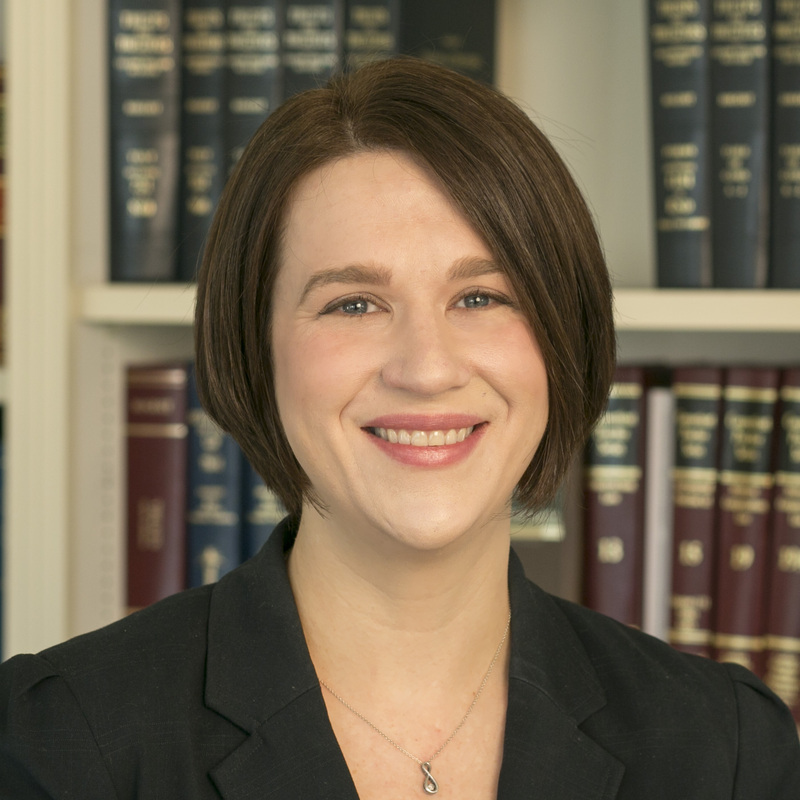 Rebekah is also a member of the American Bar Association, Fairfield County Bar Association, and Litchfield County Bar Association.